Tory Burch is an attainable, luxury, lifestyle brand defined by classic American sportswear with an eclectic sensibility, which embodies the personal style and spirit of its co-founder and creative director, Tory Burch. Perceiving a void in the market for a sophisticated American aesthetic at an accessible price point, Tory wanted to create stylish yet wearable clothing and accessories for women of all ages. Tory Burch was launched in February 2004 as a lifestyle concept with multiple product categories including ready-to-wear, handbags, shoes and jewelry. 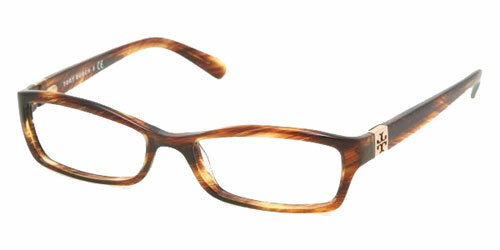 The Tory Burch eyewear collection was launched in November 2009.